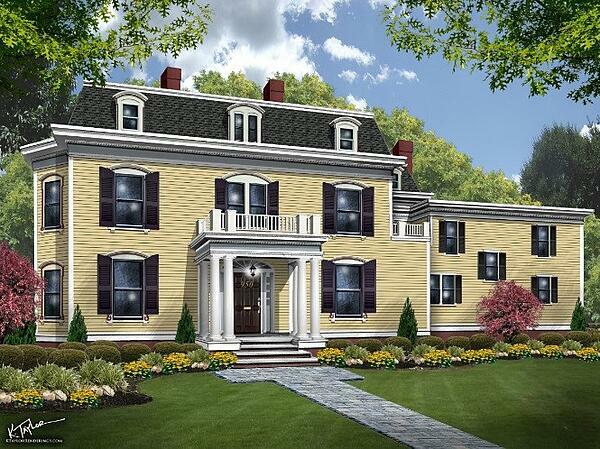 Built in 1870, the 7,000+ square foot home features three floors of living space and is set on two acres of land in the beautiful Hillside Avenue Historic District of Plainfield, NJ. Suffering severe damage during 2012’s Superstorm Sandy, the house remained vacant and neglected for five years and risked being lost to the forward movement of time – until Dan and Elizabeth Reichard of ER Development and partners Thomas and George Allen entered the picture. As the Reichards went about the arduous task of restoring 950 Hillside Avenue to its once and proper glory, their lives became touched by The Valerie Fund. Their granddaughter, Grace, was diagnosed with a Germ Cell brain tumor and began treatment at Newark Beth Israel Hospital. 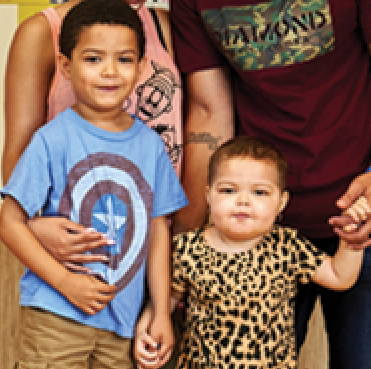 An integral part of her care was time spent in The Valerie Fund Children’s Center at the hospital where Grace and her family were welcomed with open arms. Dan was overwhelmed by the care and treatment that his granddaughter received from The Valerie Fund and he wanted to give back. Lady Luck intervened and Dan was struck with a question that will build a better future for The Valerie Fund kids for years to come: How can I use this house to help The Valerie Fund and the work that they do? A collaboration quickly took shape with Dan and The Valerie Fund committee selecting twenty-two designers from across the tristate area to each transform a room or space in the house in their own unique style. These designers and many vendors have donated their time and efforts to help support Dan and The Valerie Fund in honor of Grace. Their energy and desire to give back is matched only by their design talent. This is how Grace’s House was born and each room represents a new aesthetic sense and artistic approach to home décor and interior design. Many of the pieces of furniture and items in the rooms are available for sale directly from the designers and a portion of all of the proceeds benefits The Valerie Fund’s Green Light Initiative which will extend next generation care to thousands of children fighting life-threatening diseases. Beginning April 25th, Grace’s House will offer tours to everyone Thursdays through Sundays up until May 19th. You will be able to tour each room and designer’s showcase to marvel in the artistry on display (and maybe even buy a new chair for that empty spot in your dining room). You can also enjoy a bit of the classic grandeur inspired by the house’s history with Afternoon Tea by Lizzie Rose in Grace’s Tea Garden. The Valerie Fund will also be celebrating all of the amazing moms out there with a Mother’s Day celebration on Saturday, May 11th that includes a self-guided tour of the house followed by brunch at Shackamaxon Country Club with Grace herself! It is the perfect way to celebrate Mom and Grace and help support The Valerie Fund all in one delicious Saturday afternoon. A great way to honor your own mom would be to brighten the day of a Valerie Fund mom. You can purchase tickets for the Mother’s Day brunch and donate them to a Valerie Fund mom to enjoy. For more information and to buy tickets for the Mother’s Day celebration please click here. In the coming weeks we will be revisiting Grace’s House and focusing on the history of the stately house at 950 Hillside Avenue and shining a spotlight on some of the designers who have made such an impact on the house, Grace’s story, and the efforts of The Valerie Fund. This is a once-in-a-lifetime type of event and we want to be sure you experience the magic that Grace and her family have created. Advance tickets for Grace’s House can be purchased here. 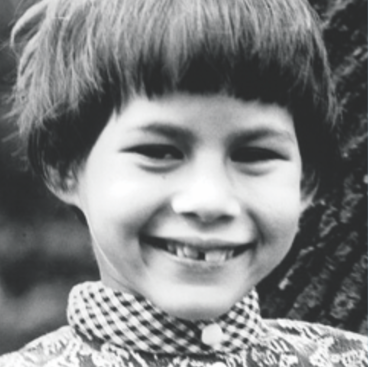 ABOUT THE VALERIE FUND: After their nine-year-old daughter Valerie succumbed to cancer in 1976, Sue and Ed Goldstein were determined that no family should have to travel great distances to receive state-of-the-art medical care. 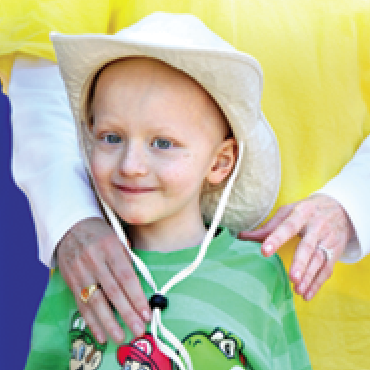 Today, more than 6,000 children with cancer and blood disorders benefit immeasurably by receiving their medical treatment close to home in a child-centered environment. The Valerie Fund ensures they do not have to rely on insurance reimbursements to receive a range of customized therapeutic services that enhance their quality of life. For more information, please visit www.thevaleriefund.org.